I loved reading this. 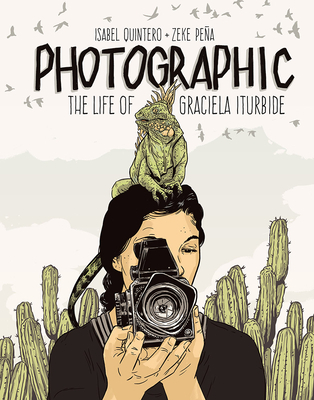 The way Graciela was written is beautiful & intriguing. I studied photography & she was not brought to my attention before(although one of her images is familiar), now I am going explore more of her photography!